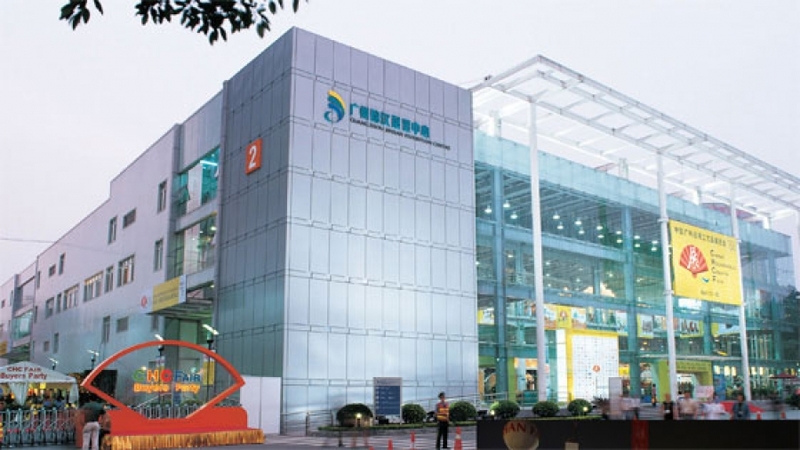 The Guangzhou Jinhan Exhibition Center is located in the heart of the traditional central axis in Guangzhou. The Guangzhou Commodities Trade Fair is held in the Center and there are two five-star hotels in the Center's south end. With easy access to the airport, railway station, bus stops and 2 entrances to the 2nd line of the Guangzhou Subway, which link the southern and northern parts of the city, it's very convenient for accommodation and transportation. The Jinhan Exhibition Center consists of two exhibition halls and has 35,000 sq.m of exhibition space. Hall Number 2 has a capacity of 900 standard booths and the ceiling is 8 meters high. There are several multi-functional conference halls, a business center, coffee shop, catering services for Chinese and western food, and areas for rest and relaxation.